For right or wrong I have now ordered both the Masters brass barrels AND the Gaspatch .303 Browning resin guns. We will see which I end up using. 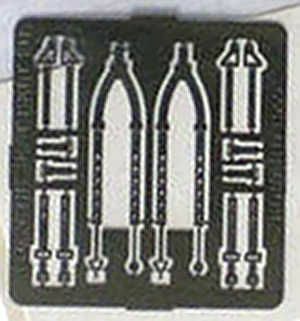 I was attracted to the Masters barrels because the barrel and heat shield are two separate pieces therefore the undercuts in the heat shields are going to be deeper and more pronounced than the moulded resin items. Perhaps I will end up using bits of both! 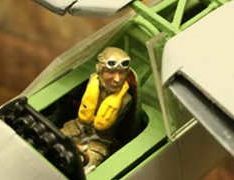 I went with the 1/32nd scale aircraft because up to now I have always modeled in the fairly popular armor scale of 1/35th. I figured 1/32nd was close enough that my eye would not be too offended seeing the two scales sitting next to each other. (I have always been one to want everything all in the same scale.) 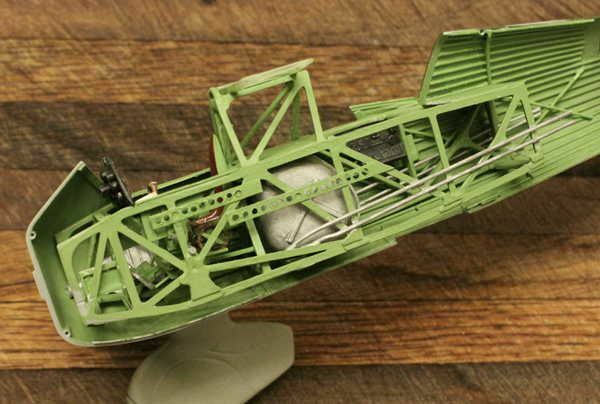 But now I understand why 1/48th scale aircraft are so popular. It started when the L-O-N-G UPS box first arrived. I was kind of blown away right there. 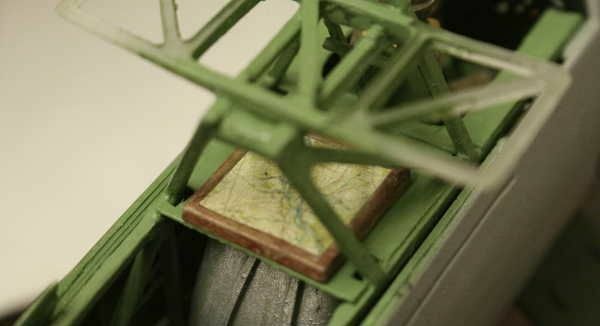 Then I opened the carton to again find a very LONG Matchbox model inside. During all this construction the size never really hit me until I attached the landing struts and just for kicks temporarily attached the wings! I think all future aircraft are going to have to be relegated to hanging off the ceiling. No room here on the display shelf! 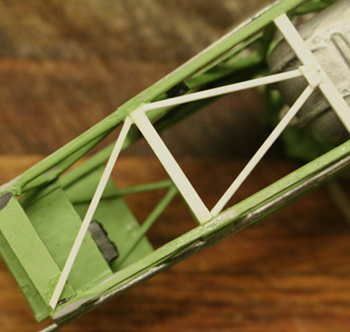 The fuselage continues to be taped together (still) because I cannot seem to stop finding bits and bobs of detailing to add to the interior framework (don't know when this work will ever be complete, will it never end?) 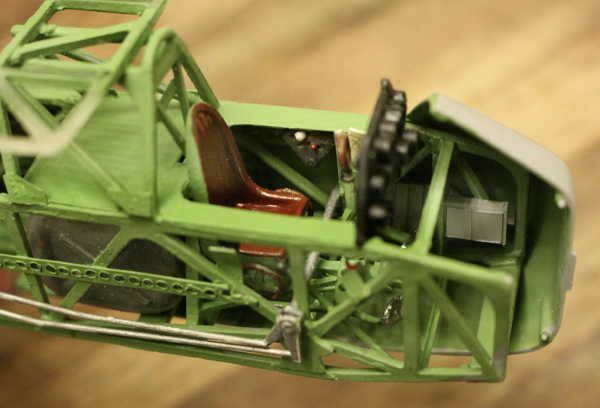 but at least the struts are now permanently attached! A little sidebar: I have since added the chart table to my model. I rather enjoyed doing this small piece. A bit of trivia here - the map used is a reproduction of an actual captured German WWII map of south eastern France that I have in my historical paper collection. All photos posted for discussion purposes only. 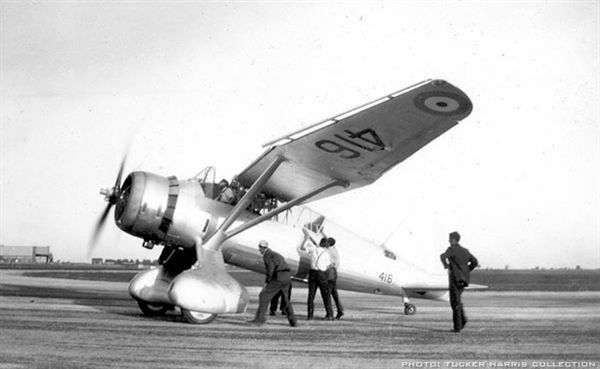 Experimental Lysander with mocked up quad enclosed turret. 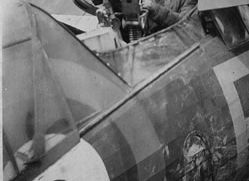 A flying prototype was never built as it was determined that the field of fire for the turret was too limited to be effective. 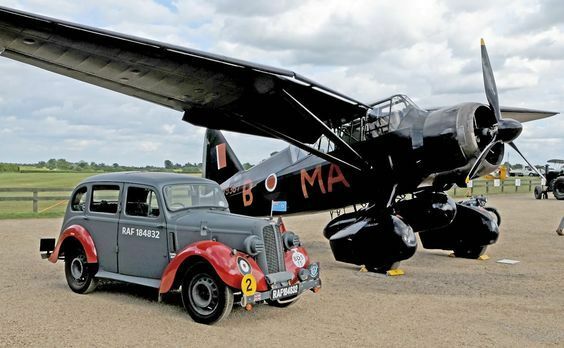 However here is a turreted Lysander that WAS built! 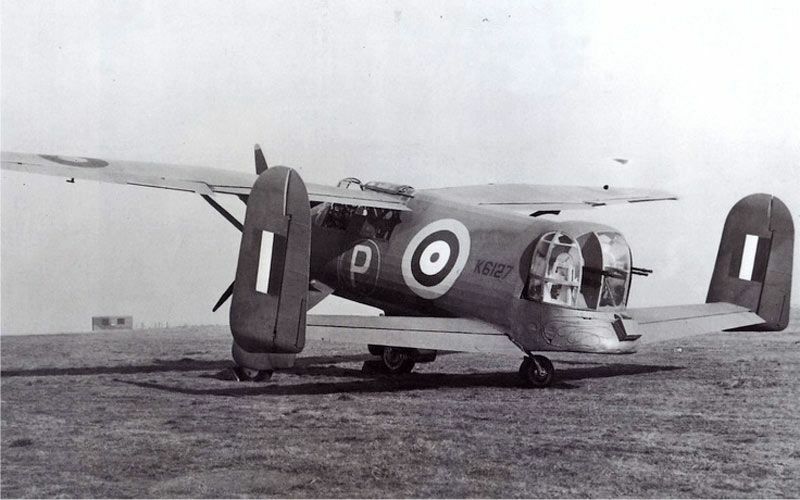 This aircraft never went into production - only two ever built. 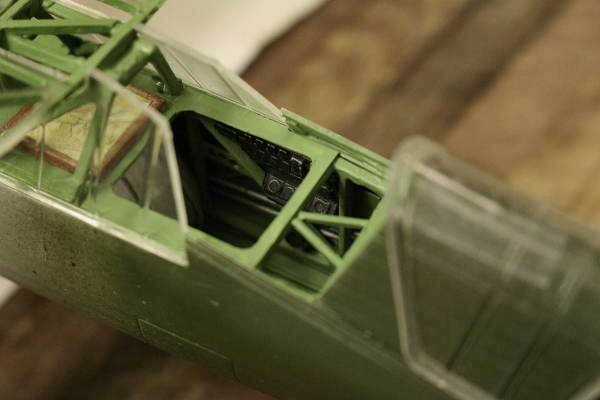 Shows wing spar tower but ALSO clearly shows pilot's and navigator's "rings". 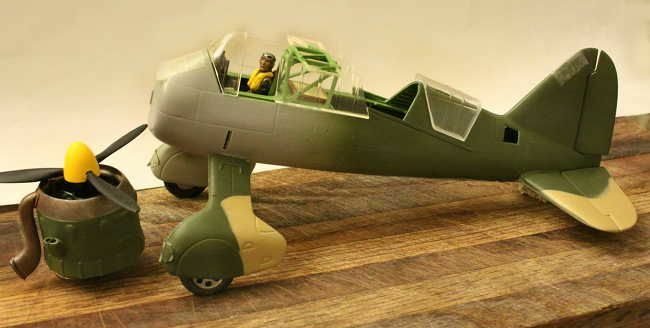 I plan to show both cockpit side windows in the down position. 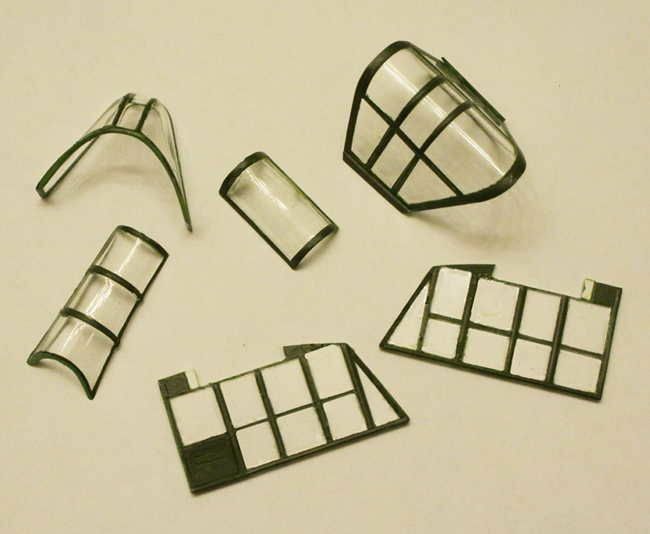 I will therefore cut some clear plastic sheet, mask it to paint the window dividers and add these to the interior of the model. 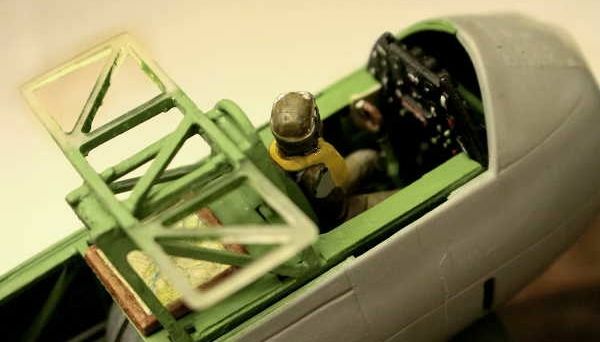 Cockpit window in the down position. First of two installed. 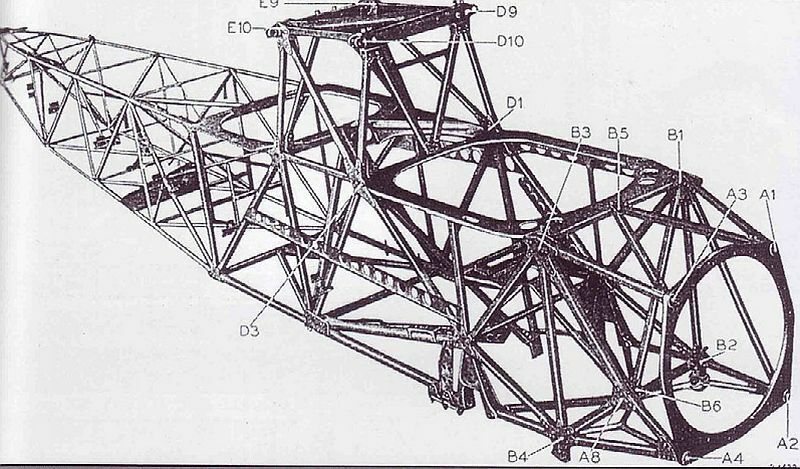 A bit hard to see but more detail (controls and cables) have been added to the structural frame, primarily around the pilot's cockpit. Focusing now on the gunner's area and waiting somewhat anxiously for those twin Browning weapons to show up from Gaspatch and Master! 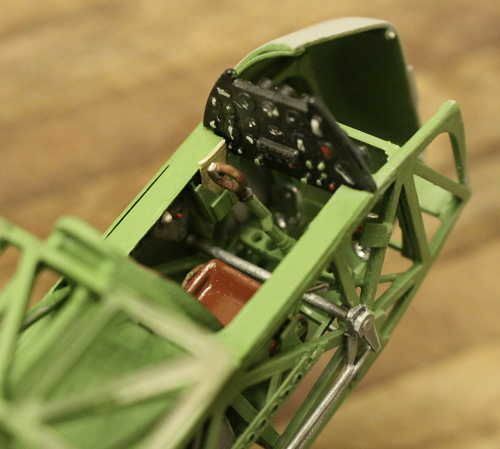 Pilot's cockpit coming together. - Gunner's spot is another subject - much more work to come. 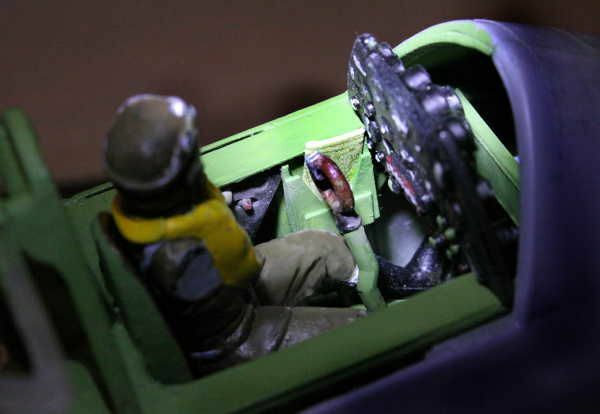 Here is where I am on building the gunner/navigator/radio operator's ring. Still waiting for my twin Brownings to arrive! 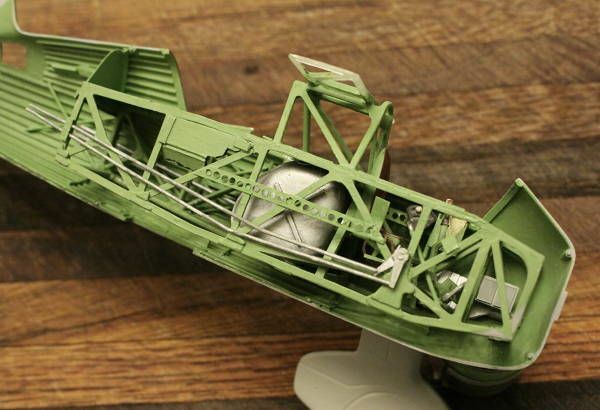 It really bothered me that the rear canopy was not deep (tall) enough to reach the tracks molded in the sides of the fuselage on the model. 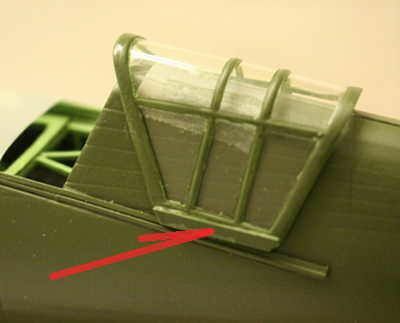 Also the molded grooves did not extend far enough down the side of the aircraft to give the impression that the rear canopy could actually function. 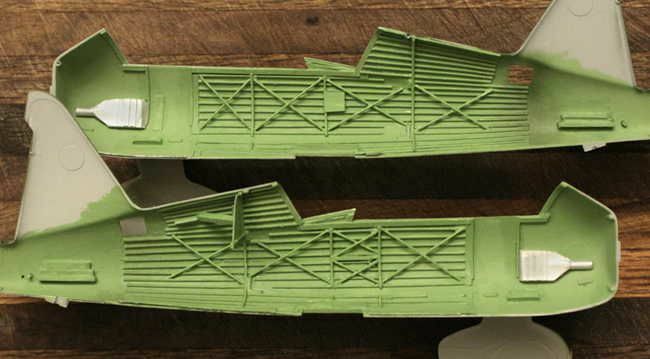 The solution to both these problems was to add the channel slides to the sides of the aircraft. I have now also added a flange to the bottom of this canopy. 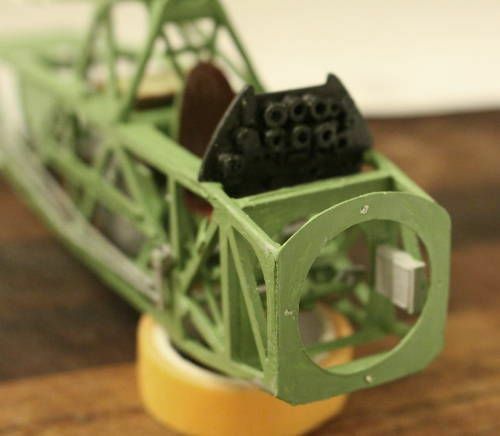 With this addition the glass will almost sit properly on the slide tracks. When I finally glue it on just a slight pressure while the glue is drying and it will sit properly. If you look at the righthand photo above you can just make out this flange. Just found another photo of the twin Brownings! 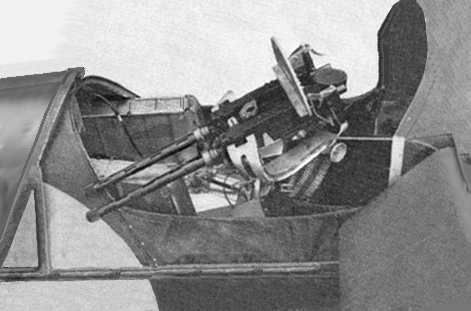 (Still doesn't help with the gun mount.) 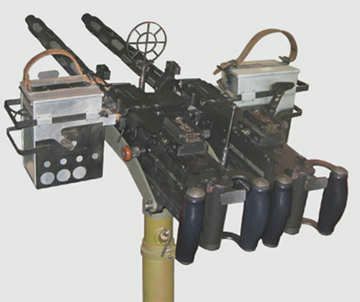 However it does show the two large cartridge magazines which is new information. It appears the belts pull from the bottom of the magazines. 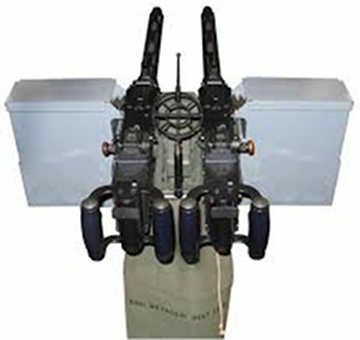 That seems strange as that would mean the full weight of the ammo belts sit on the portion of the belt being pulled out??? Michael - interesting and a good observation. 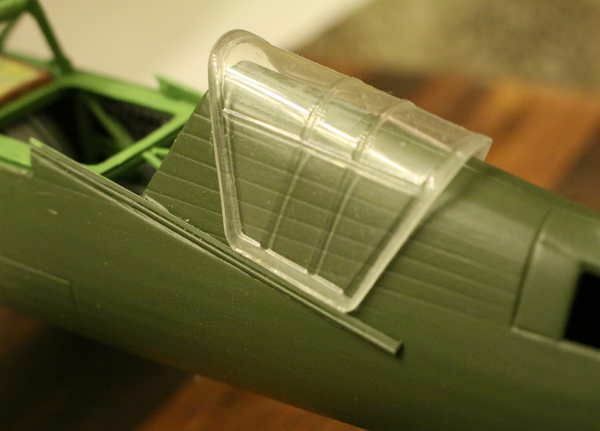 Although it seems unlikely, perhaps the belts do not lay in the magazines horizontally but instead are loaded in a vertical serpentine fashion. Hmm - any automatic weapons folks out there who can help ? Removed by original poster on 01/20/18 - 17:36:22 (GMT). 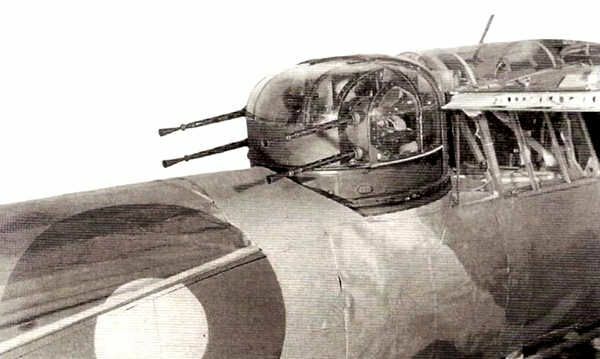 I spent a good portion of last night looking for some photo reference on the large box ammo magazines that feed the twin Brownings in the Lysander. So far no luck. 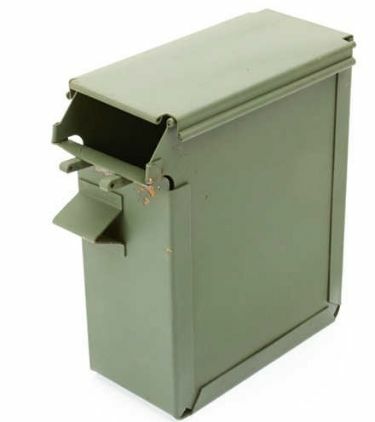 All I could find were the smaller box mags that actually hung on the sides of some guns. 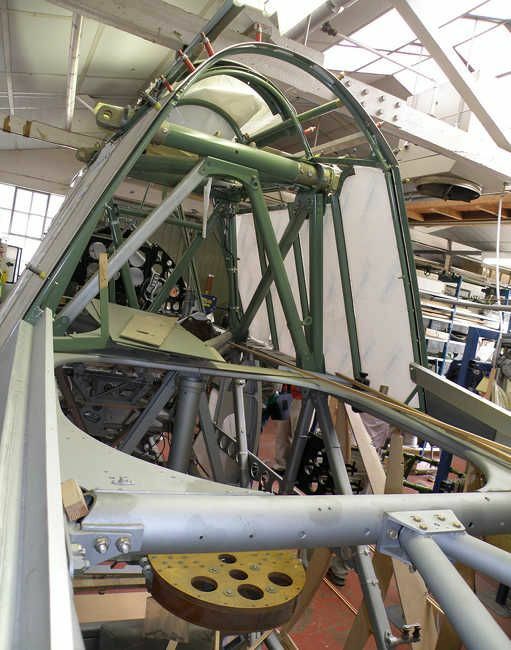 Good reference on the Browning but no help on the Lysander project. 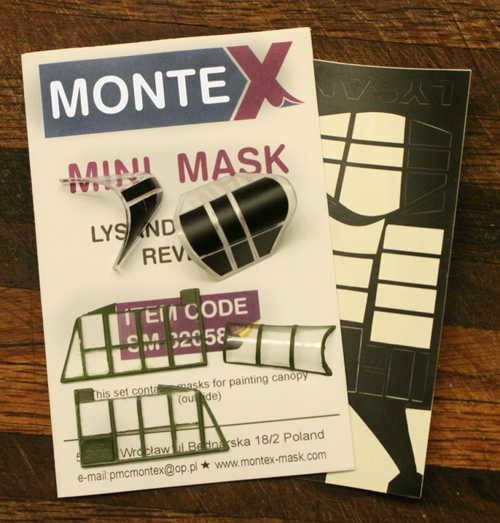 Another item for the 1/32nd Lysander that I found but failed to mention earlier: The canopy painting masks from MonteX. Michael! I'm following this with interest! The Matchbox 1/32 series from the late 70´s were a fun bunch of kits, I wonder how they picked the subjects ! 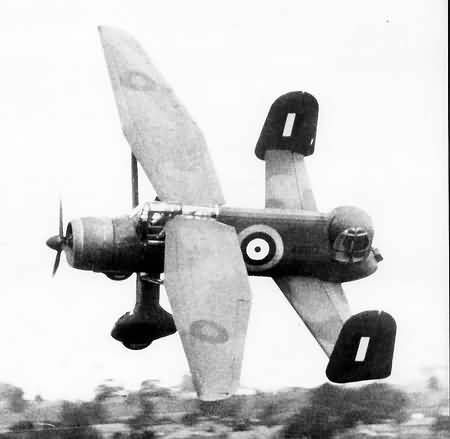 I can understand why they did the 109 but both the Sea Venom and your Lysander are fairly odd subjects. Never mind, it is something to be happy for today since I wouldn't hold my breath waiting for someone else to do one in that scale. And not a Puma helicopter either ! 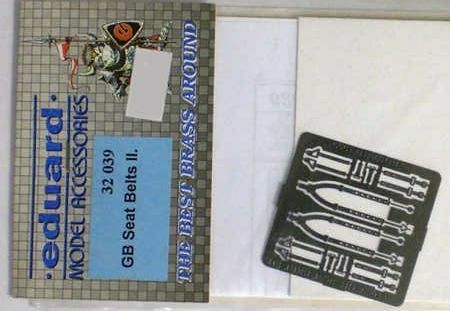 Out shopping on eBay again. 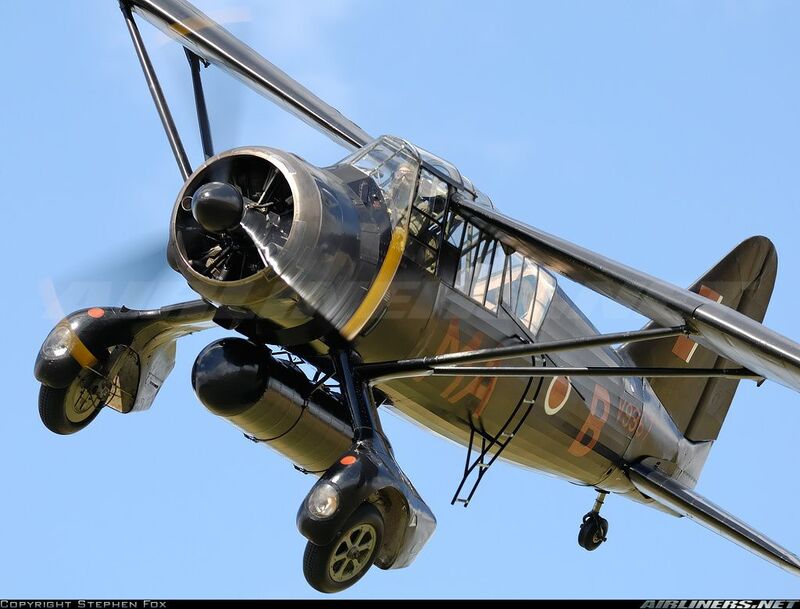 The Lysander bird is going to need some seatbelts. I have my fingers crossed - the shoulder belts look correct but I am not so sure about the buckles. 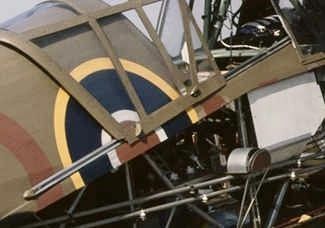 Anybody have knowledge on the subject of early war British aircraft seat belts? 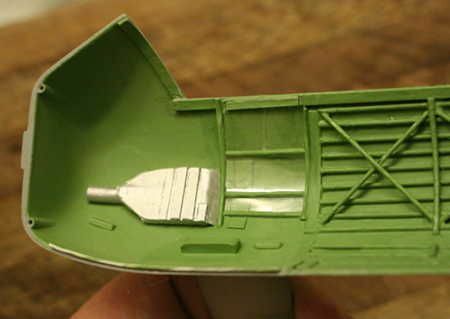 Up to my old tricks again: If I can find reference on more interior braces and spars I will probably add them right up to the last second before I close up the hull. 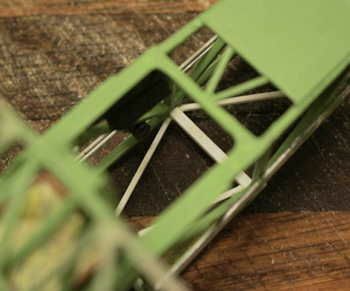 Been busy; This is the first time ever that I have attempted to mask and paint a canopy. Make no mistake I did not do that good of a job. This glass won't win any awards. These parts would not survive a close inspection. I started on the flat side panels and improved some as I moved towards the curves pieces. 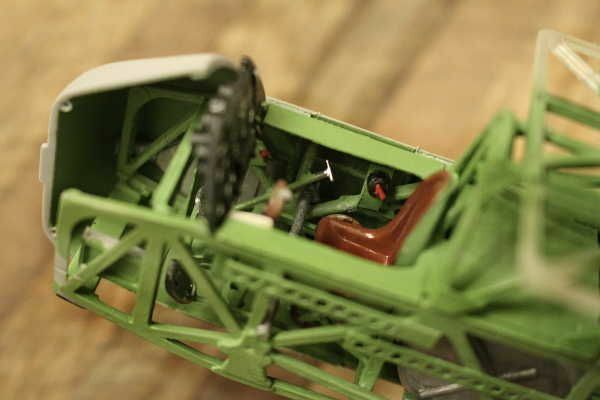 I brushed the interior color on first and then sprayed the exterior color, finishing up with a shot of matte clear. The interior color was a bit of a disappointment, the color looks way too dark because the light that illuminates this color must first travel through the glass and then be reflected back to again go through the glass a second time. This changes the color shade and darkens it unrealistically.